4) Survival, Hidden, & Gandhi Betrayed My People, these three books are autobiographical accounts of individuals who personally suffered genocide. 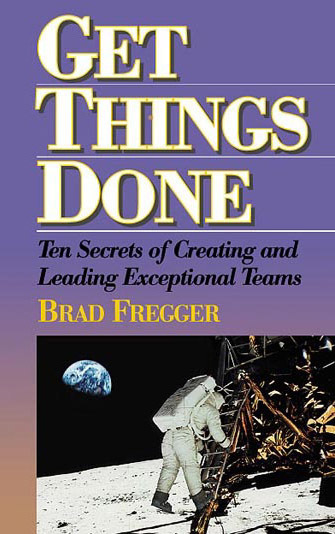 1) Lucky That Way and Get Things Done - These books by Brad Fregger are brand new but they've been warehoused for a few years, it's time clear our inventory. 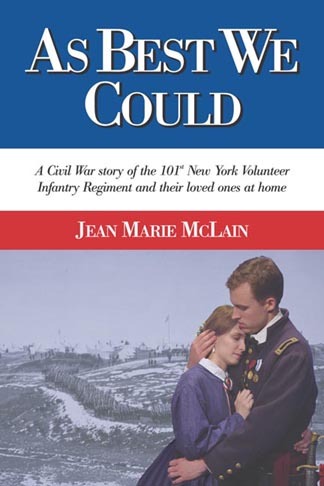 2) As Best We Could and A Light in the Window - by Jean Marie McLain, we are offering, at a very special price, new copies of Jean Marie McLain's first two books in her Civil War period series:. 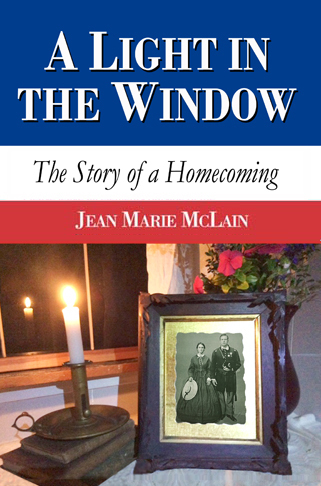 A Light in the Window has just been published (February, 2019) and she wrote As Best We Could a number of years ago. 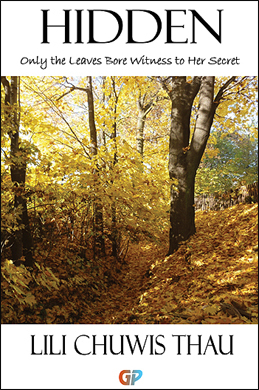 This is a wonderful series that should be read by everyone interested in the Civil War and its impact on the lives of those living through that period of time. 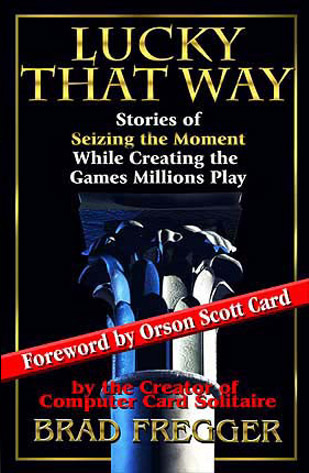 ... Or, you might just love a great story; a great love story. 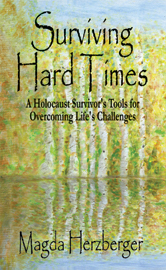 4) Survival and Surviving Hard Times - by Magda Herzberger are the foundation for the numerous books that Magda Herzberger has written regarding the Holocaust. 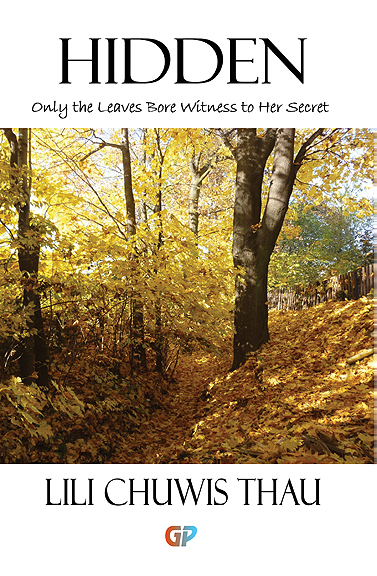 The first is her personal account of the time that she spent in three of Hitler's death camps, including Auschwitz. 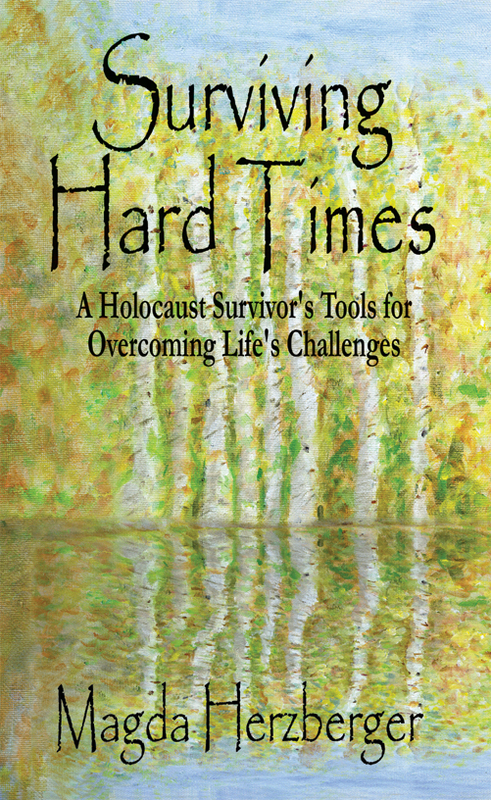 Surviving Hard Times is a wonderful book about what it takes to survive the rough times that all of us experience. Who better to give us this advice than the remarkable woman who survived three Nazi death camps. 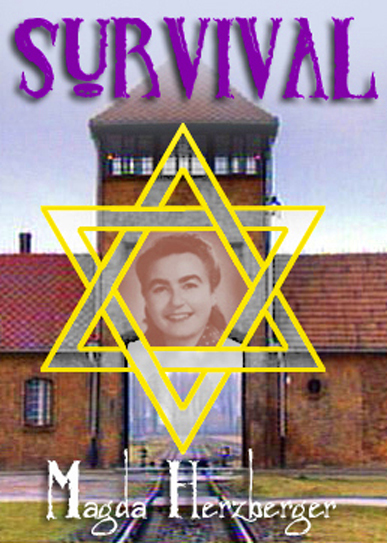 In Survival Magda survived three Nazi death camps. In Hidden Lili, only 15 years old, with all of her relatives taken to death camps to die, remained hidden from the gestopo by pretending to be a young Polish girl. A close friend arranged for her to get the proper paperwork but that didn't stop her from being descovered a few times only to be lucky enough to escape before being captured. In Gandhi Betrayed My People, Debnath, also 15 years old, finds himself in the middle of a massacre of his fellow Hindus. Luck and a kind Muslim allow him to return home only to lead into the life of a refugee boy, with little hope for the future. However, again through committed friends and luck he exceeds beyond belief to find succes and eternal love. All of these books speak loudly about how fragile civilization is and how we must remain vigilant if we are to keep our freedom and liberty.